The Community Early Learning Center (CELC) is a multi-agency center that helps to ensure that by age 5, children of the Fox Valley have the foundation to achieve their full potential. 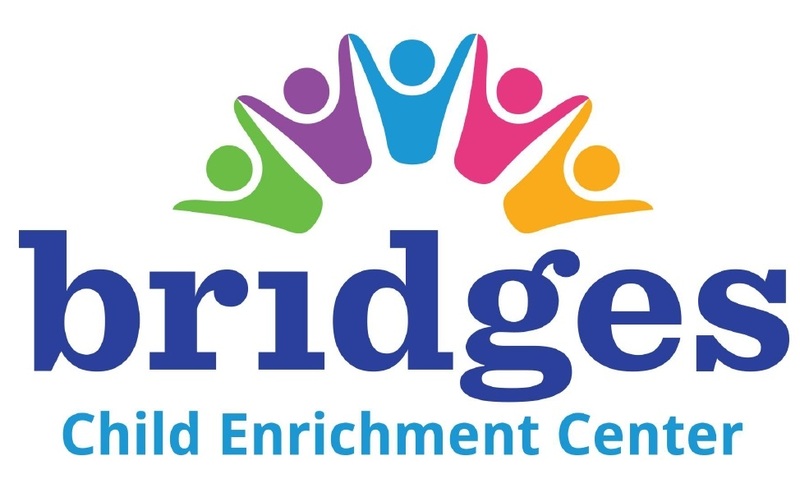 Bridges Child Enrichment Center is a nationally accredited, non-profit childcare center serving families with children six weeks to six years of age. Appleton Even Start Family Literacy is a comprehensive, integrated program addressing the educational needs of families with children between birth and age eight. Adults learn to speak, read and write English or acquire a GED in a supportive environment, while children engage with trained early childhood educators in a preschool setting. UW Oshkosh Head Start is a FREE preschool program, serving Outagamie, Shawano, Calumet and Winnebago Counties. Head Start's focus is on early childhood development and health, as well as family and community partnerships. The program provides comprehensive education, health, nutrition, and parent involvement services to eligible children and their families. Children served are ages 3-5 and program options include 6 hour extended day classroom, home visitation or a combination of options. We also have collaborations with some child care centers to provide services there. This program supports families that have children with delays in their development. It focuses on identifying and supporting children ages 0-3 who have delays in their development. Children receiving support and services through Birth to 3 have met the eligibility of a 25% delay in development or atypical development, or have a diagnosis likely to lead to a developmental delay. Services are provided at home or wherever the child is cared for. There is a cost share for some families in the program but the evaluations are provided free of charge. How is this different from Birth-Five? Birth – Five focuses on outreach to all families with children five and under who are not currently enrolled in kindergarten, and who reside within the Appleton Area School District.